PLEASE NOTE: By ordering products through these affiliate links, proceeds will be used to support start-up small business loans in Africa and other developing parts of the world through Kiva.org. Please join me in supporting the growth and development of the entrepreneurial spirit around the world. 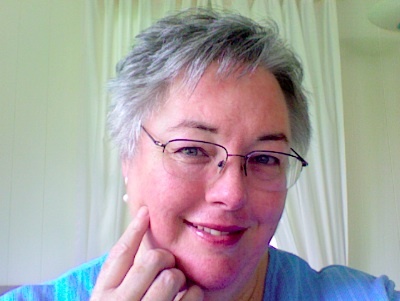 Sharon Butler's original book, Conquering Carpal Tunnel Syndrome is still one of the most popular books on self care for Repetitive Strain Injuries on the market. Loaded with helpful stretches and other helpful information, it is a great reference for anyone suffering from Carpal Tunnel Syndrome or any of the other repetitive strain injuries of the upper body. A "must" on every bookshelf. 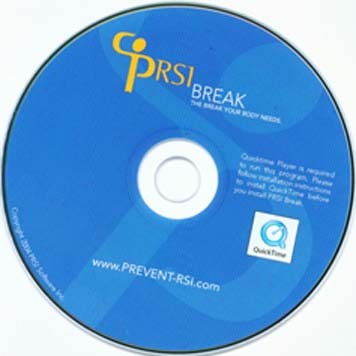 PRSI - Cutting Edge Stretch Break Software! The Alexander Technique by Jane Kosminsky is a very helpful resource for relearning how to balance your body through good posture. If you are one of the millions of people suffering from chronic pain caused by bad posture, then this DVD will show you how to reverse your pain through balanced posture. A wonderful addition to your healing library for anyone suffering from a Repetitive Strain Injury. Chronic dehydration is a huge problem for people suffering from a Repetitive Strain Injury. This book is an eye-opening review of our body's need for adequate water. Be sure to add this book to your reading list. 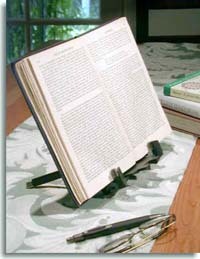 The BOOK GEM is a nifty little pocket-sized book holder that will hold your books so you can read them hands-free. You can even use it in your bed! I highly recommend this product for those who enjoy reading and are also experiencing a repetitive strain injury. $19.95.